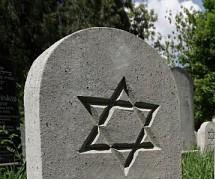 Ethel Goldstein, 94, formerly of 821 E. Brighton Ave., Syracuse, died Saturday at the Jewish Home of Central New York. A life resident of Syracuse, Mrs. Goldstein and her husband, Morris, had managed Morris Tailoring and Dry-cleaning store on James Street in Eastwood. He died in 1954. Mrs. Goldstein was a member of Temple Beth El and Temple Sisterhood. 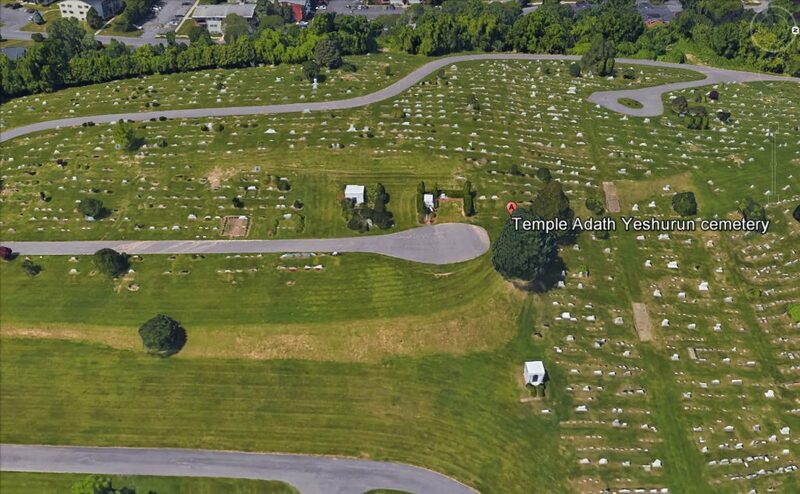 She was a former member of the Senior Groups at Syracuse Jewish Community Center and Temple Adath Yeshurun. Surviving are a daughter, Libbie G. Weisman of Syracuse; five grandchildren; and two great-grandchildren. Graveside services will be 11 a.m. Tuesday at Adath Yeshurun Cemetery, Rabbi Charles S. Sherman and Cantor Harold Lerner officiating. Burial will be in Adath Yeshurun Cemetery.